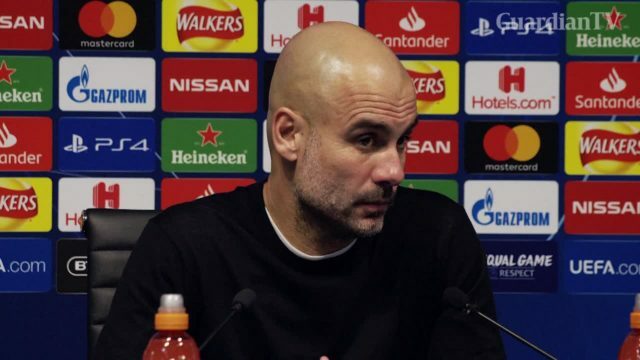 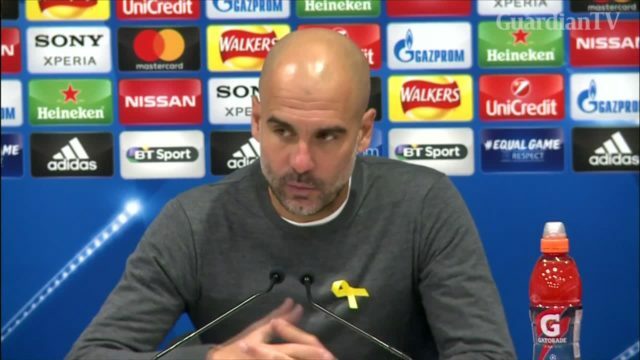 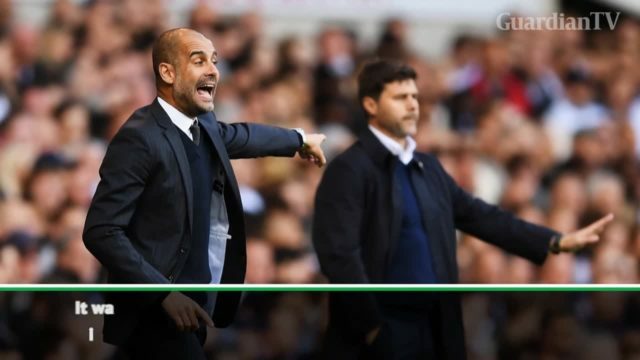 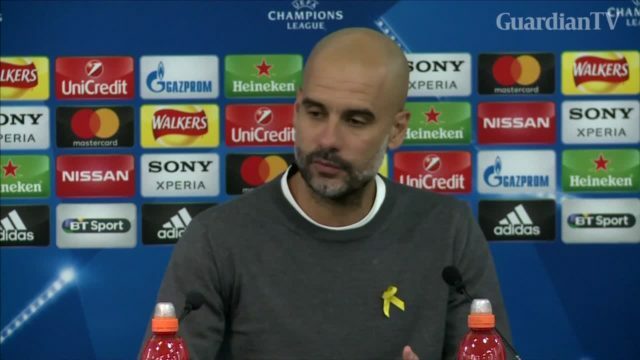 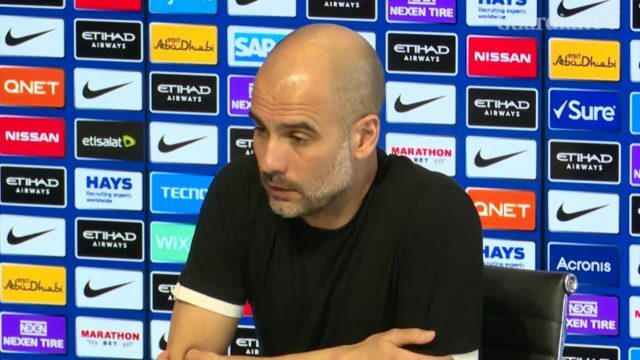 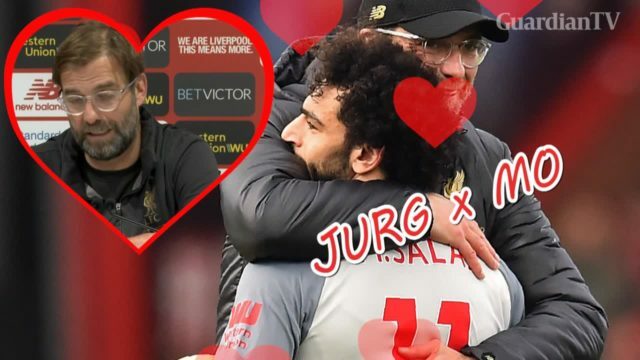 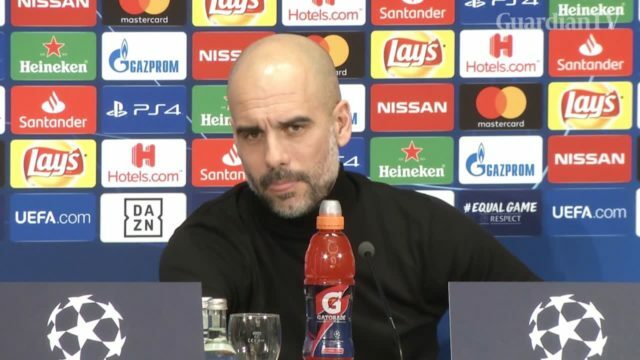 Pep Guardiola bemoans VAR's failure to rule out Fernando Llorente's decisive goal for Tottenham as Manchester City's quadruple bid is shattered by a "cruel" Champions League quarter-final exit. 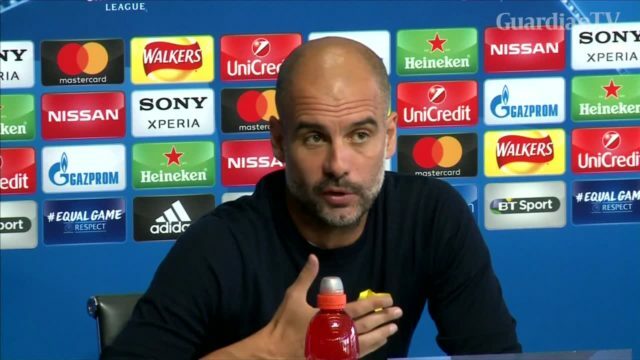 Man City manager Pep Guardiola says he only won the Champions League at Barcelona thanks to players like Lionel Messi and Xavi. 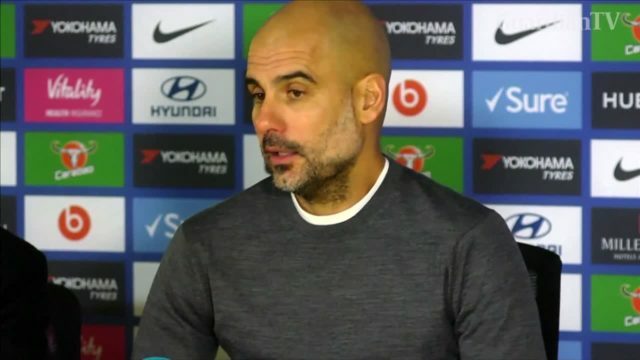 Manchester City manager Pep Guardiola was full of praise of Bernardo Silva after his side's 2-1 win over Liverpool at the Etihad Stadium on Thursday. 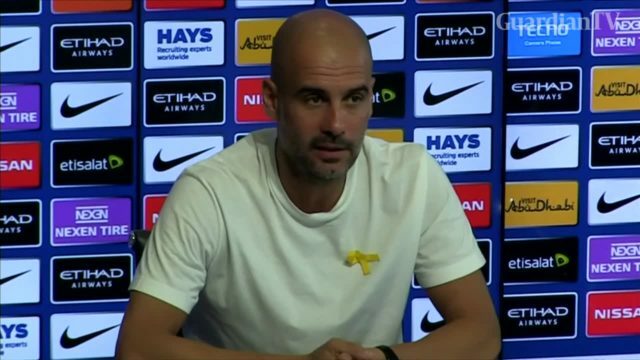 Manchester City manager Pep Guardiola says his side believe they can overturn a mammoth deficit and keep their Champions League hopes alive.